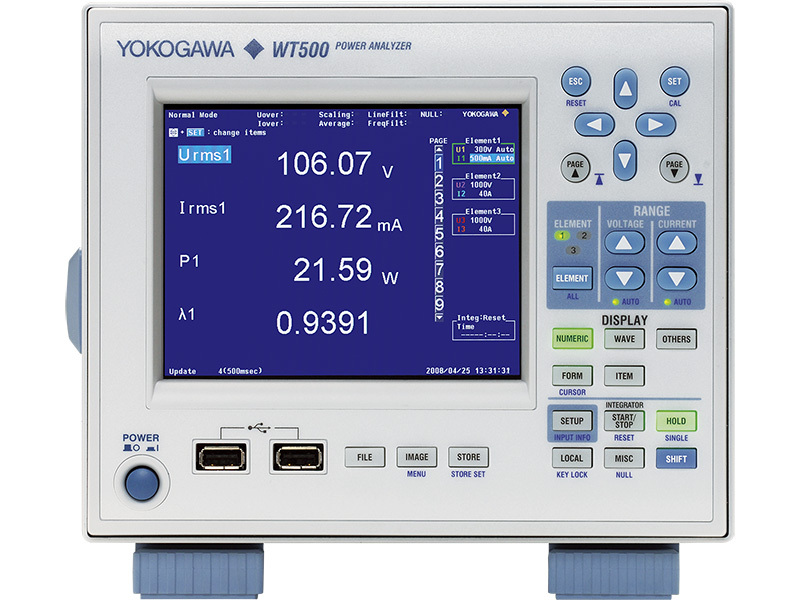 The value depends on the model of the power analyzer. For WT1000, WT2000, WT100, and WT200, it is fixed to the fundamental wave. 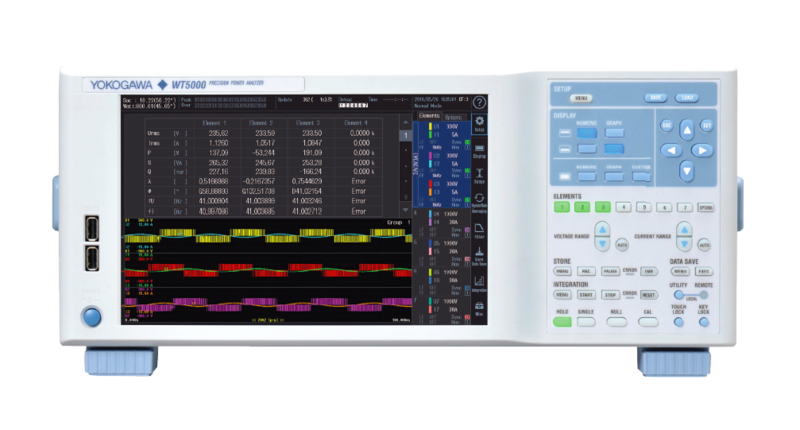 For power analyzers with 7 segments LED, the relative harmonic content is fixed to the fundamental wave. For WT1600, WT3000, and WT500, it is selectable.